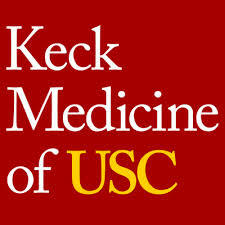 We’re very proud and pleased to announce that we’ve been invited to participate in a USC Keck Medical School health and wellness event: BeWell USC! A community-wide event created to encourage physician faculty and medical students to take better care of their health, both for themselves and to set a better example for their patients. Many of USC Keck faculty and students visit, live and shop in our community so we are very excited to have been selected as one of the venues in this event! We are also honored to have been asked to present a Special Class at the new Athletic Facility on the medical school campus to conclude this week-long event. Reaching out to the medical field was a passion of Joseph Pilates, so it is particularly exciting to participate in an event the can show what extraordinary programs and teachers Playhouse Pilates has to offer.